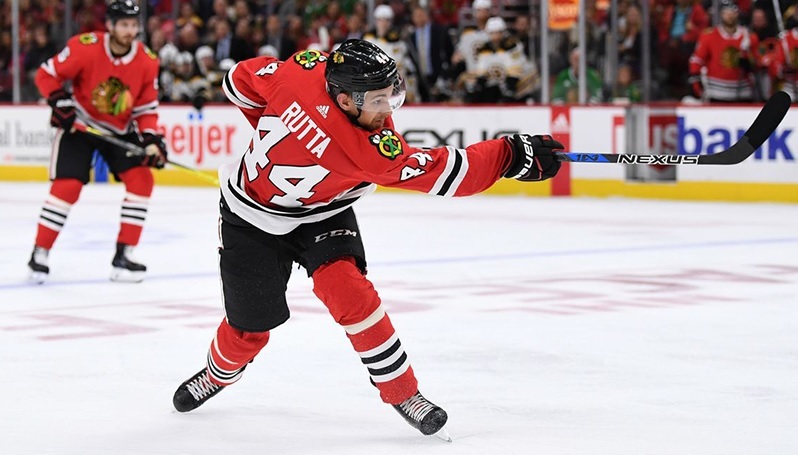 On Friday morning, after he cleared waivers, defenseman Jan Rutta was assigned to Rockford by the Blackhawks. As expected no one claimed him – moving on. 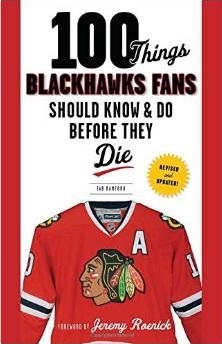 Thank you Bowman for wasting your money on Rutta, Manning , Davidson, Ward, Kunitz, and the rest of your great signings! Ward at 3 million with a modified no trade was also dumb. Everyone should remain professional when you are getting paid $16,000 a day. Ward is the one FA signing that panned out. When your top goalie has severe health concerns in the off-season you target a goalie who falls between starter and backup. That costs about 3M. Seems legit. Granted the rest of the signings were bad. Most of us knew that before the ink was dry. Myself I think I would have been looking at a guy like Andrew Hammond as the backup. $650,000 two way contract. If Crawford was unable to come back I then would have been looking for an NHL starter. At the start of the year I did not see the Hawks as a Stanley cup threat. Do you honestly think Cam Ward could have made much of a difference as a starter? Ruuta was better last year. But he was never that good. Hes still kinda young but dahlstrom and gustafson are younger and better. So good riddance. Rutta will be gone next year along with Forsling…..the one person that needs to be waived is Keith, too bad we can’t do that.